"There were jazzy interactions that sprinted or teased at introspection; funk-riff layerings that were partly planned, partly spontaneous; passages that toyed with Minimalism and jazz-rock dissonance but zoomed along." Why See The Disco Biscuits? The innovative outfit's distinct blend of genres and dedication to live performance and touring has garnered them a cult following. fans know that the band's songs are tailored to a spectacular live show - this is their highest priority, songs are written for the stage and only then recorded. Don't miss out on a band in their prime! Sound good to you? Share this page on social media and let your friends know about The Disco Biscuits at The Fillmore. 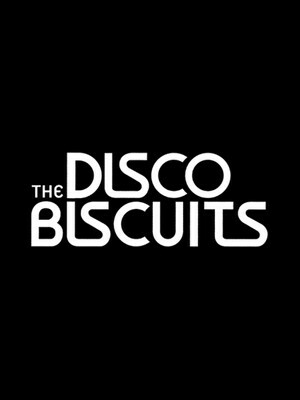 Please note: The term The Fillmore and/or The Disco Biscuits as well as all associated graphics, logos, and/or other trademarks, tradenames or copyrights are the property of the The Fillmore and/or The Disco Biscuits and are used herein for factual descriptive purposes only. 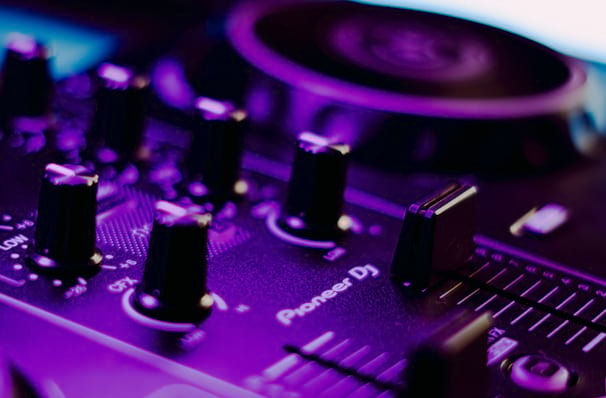 We are in no way associated with or authorized by the The Fillmore and/or The Disco Biscuits and neither that entity nor any of its affiliates have licensed or endorsed us to sell tickets, goods and or services in conjunction with their events.